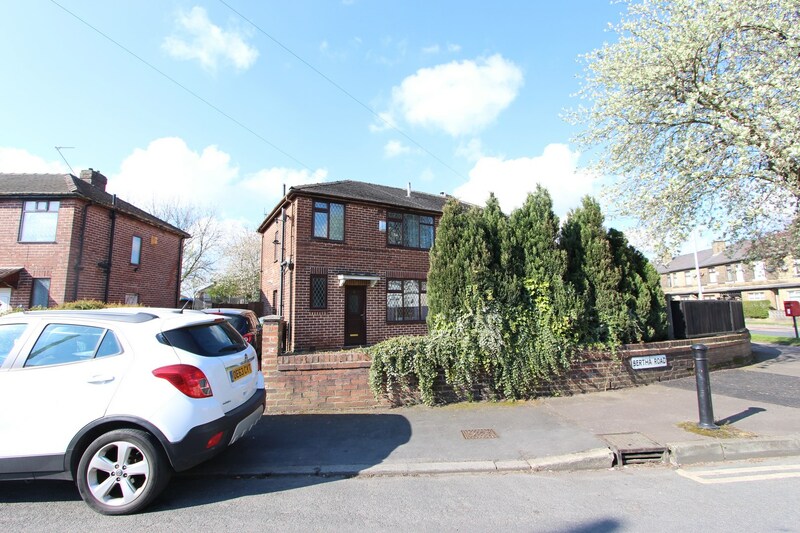 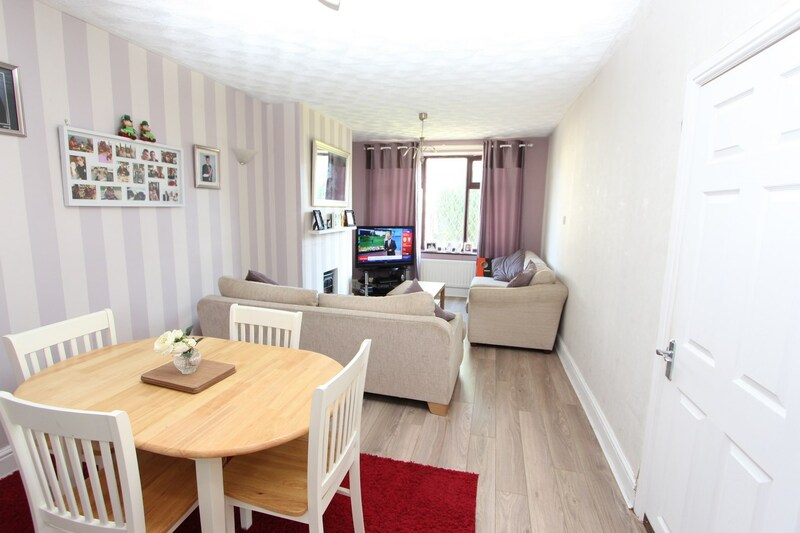 Keystone are delighted to offer for sale this modern 3 Bedroom semi-detached property with a conservatory, situated in desirable area of Kingsway close to all local amenities, good schools and town centre. 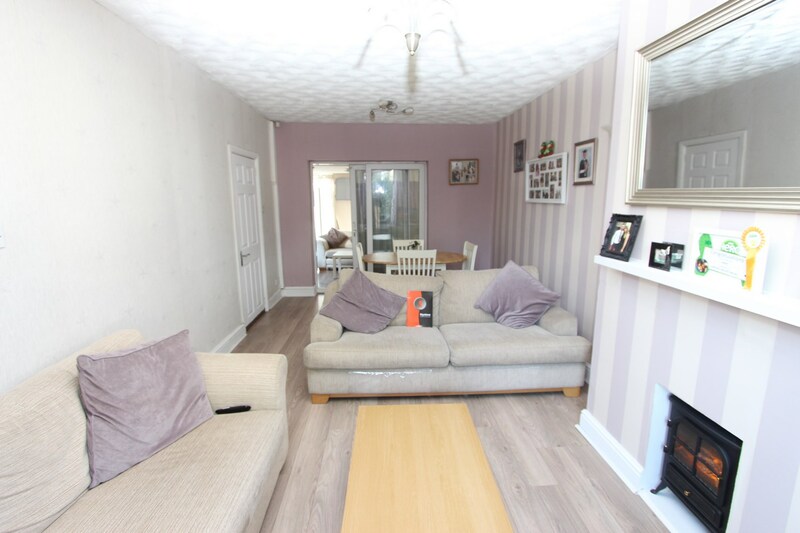 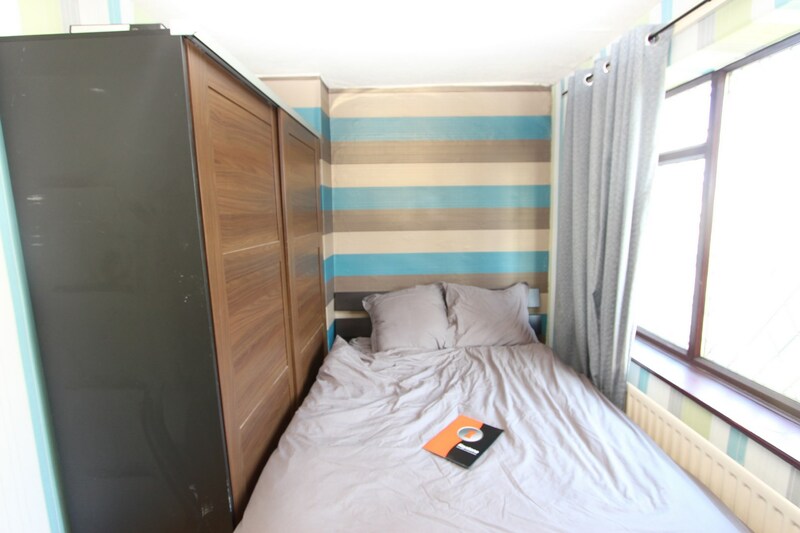 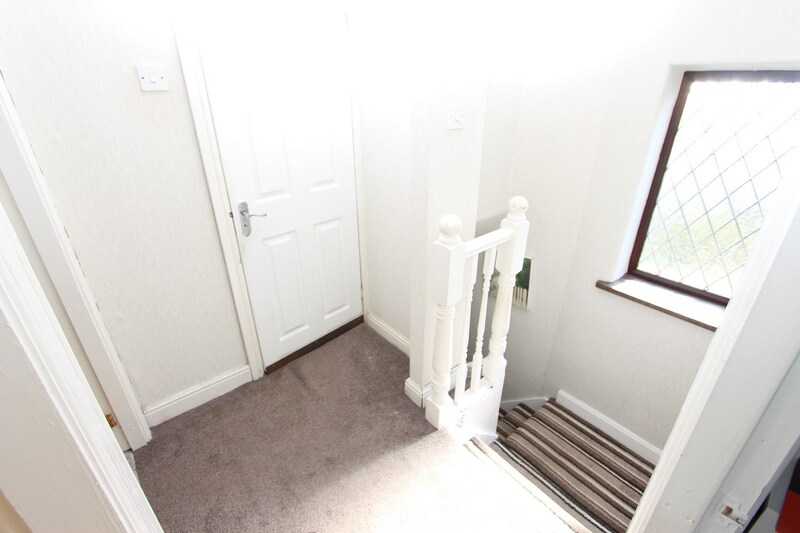 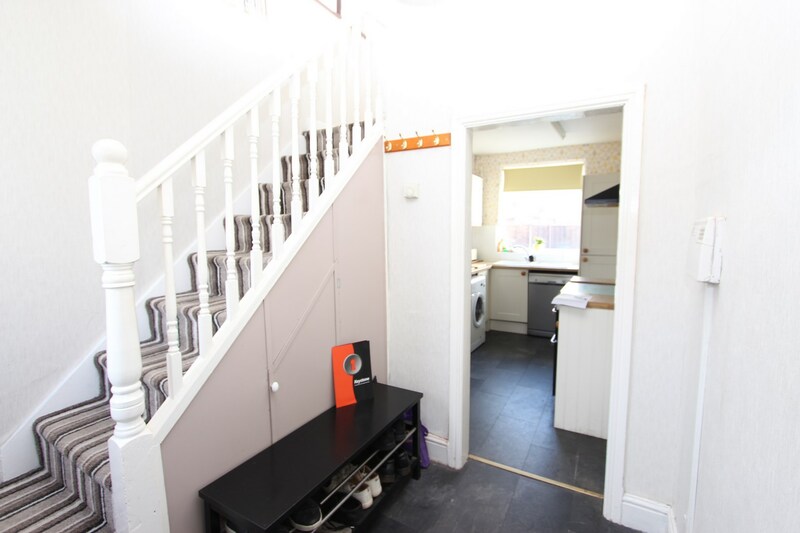 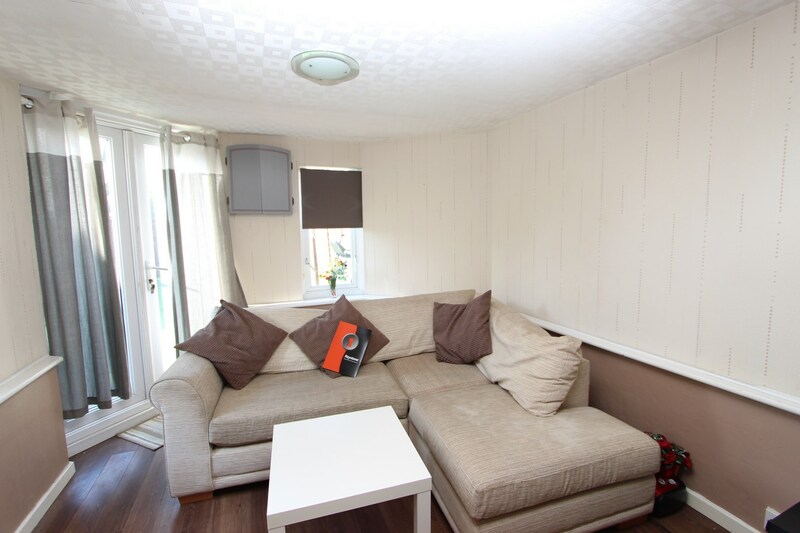 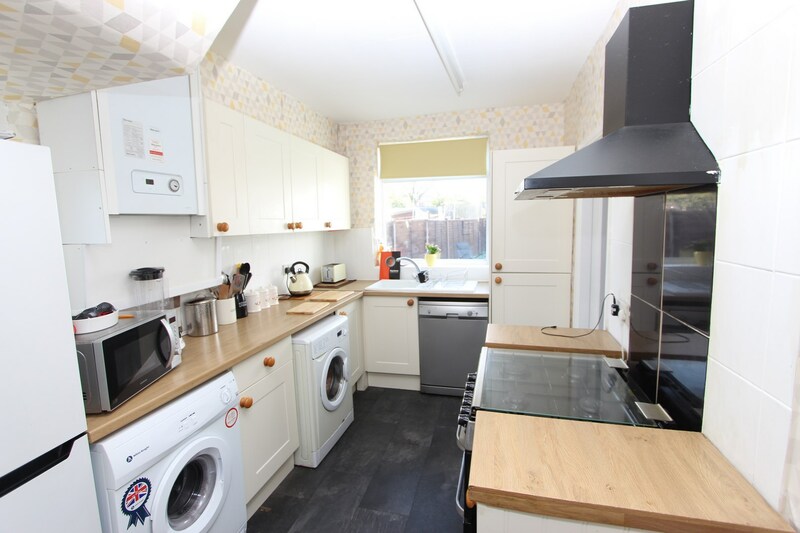 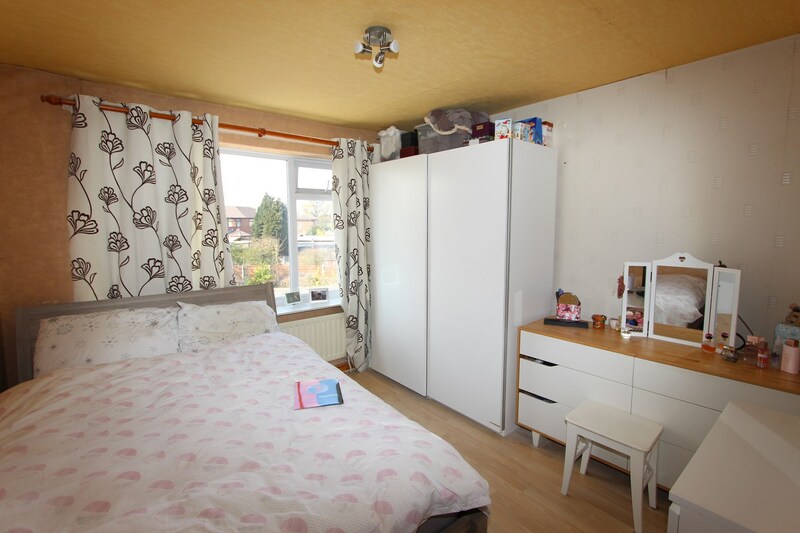 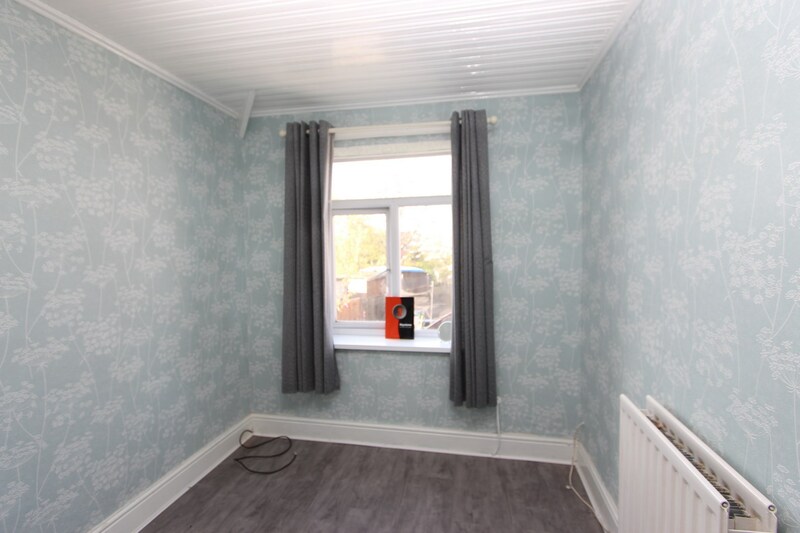 Internally the property comprises of: spacious lounge with laminate flooring and electric fireplace leading to a good size conservatory, modern fully fitted kitchen with White wall and base units, plumbed for washing machine and dryer. 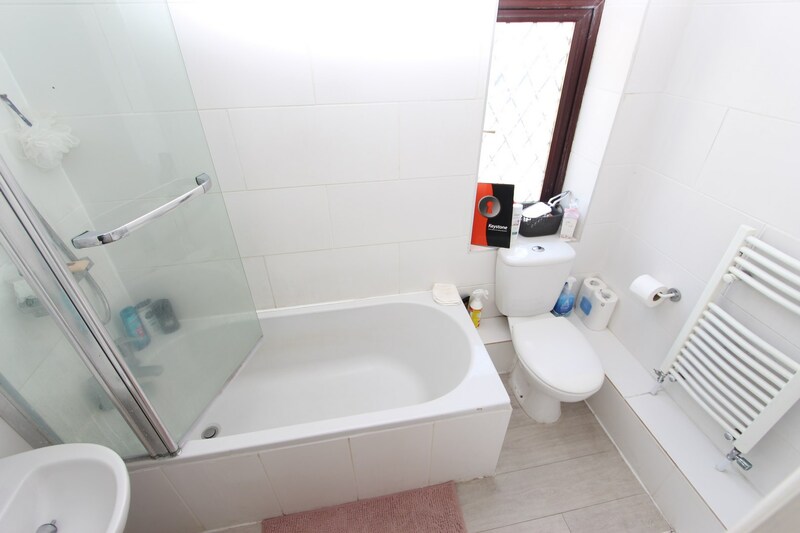 To the first floor there are three double bedrooms and a modern family bathroom with three piece suite in white and shower over bath. 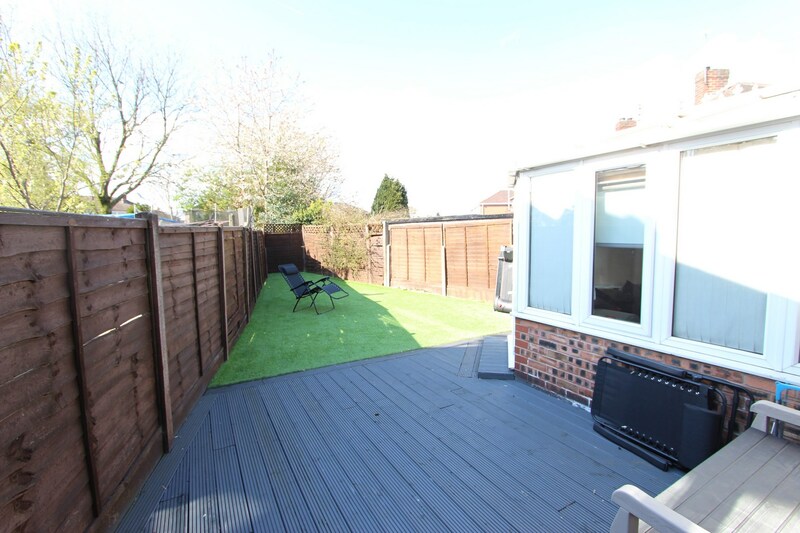 The property is benefitting from gas central heating, double glazed window and attic conversion which can be used as play room . 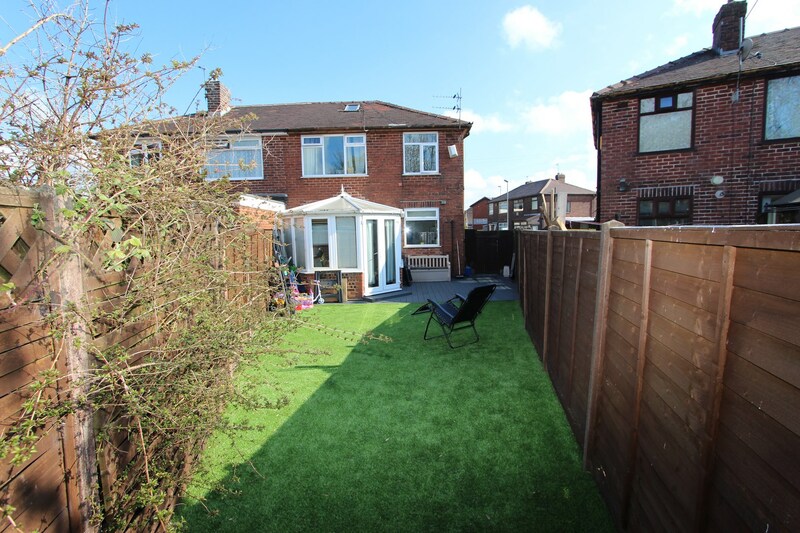 Externally there is a garden and private driveway to the front and a large garden to the rear with artificial grass. 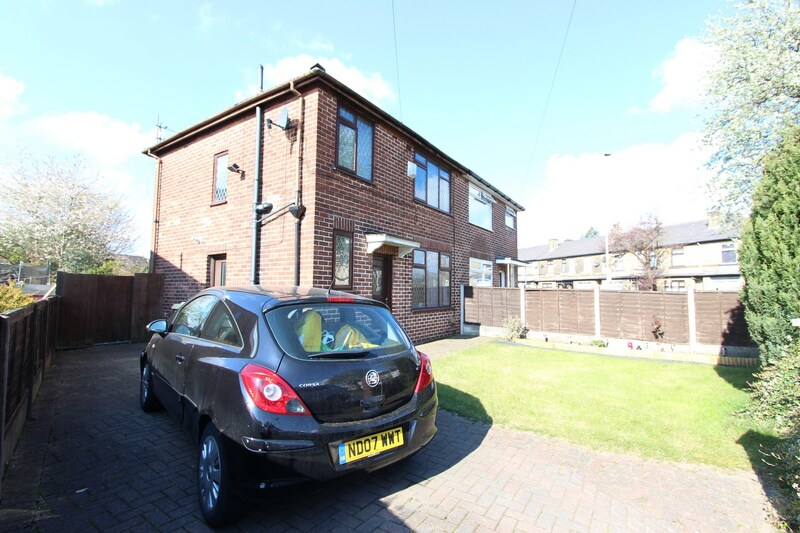 Call keystone 01706 344344 now to arrange a viewing.